The third annual Fiesta Latina takes place this Saturday. The free celebration of Latin American music, dance and culture takes place, 4pm to 11pm, on Maiden Lane West. 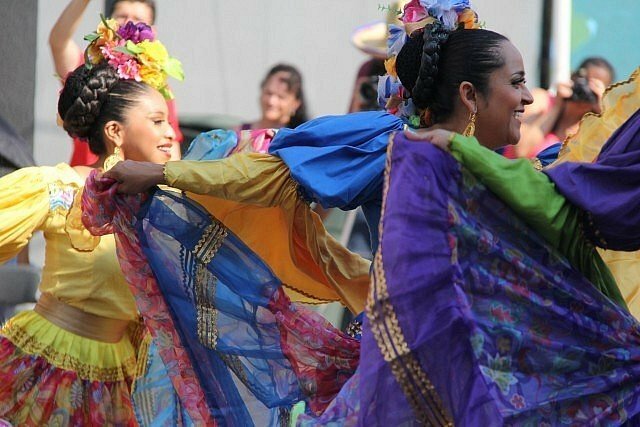 Featuring rhythm, dance, children’s workshops and a myriad of youth activities, Fiesta Latina is expected to attract visitors from southwestern Ontario, Michigan and beyond. Full festival details can be found on the Windsor-Essex Summer Festival Guide.